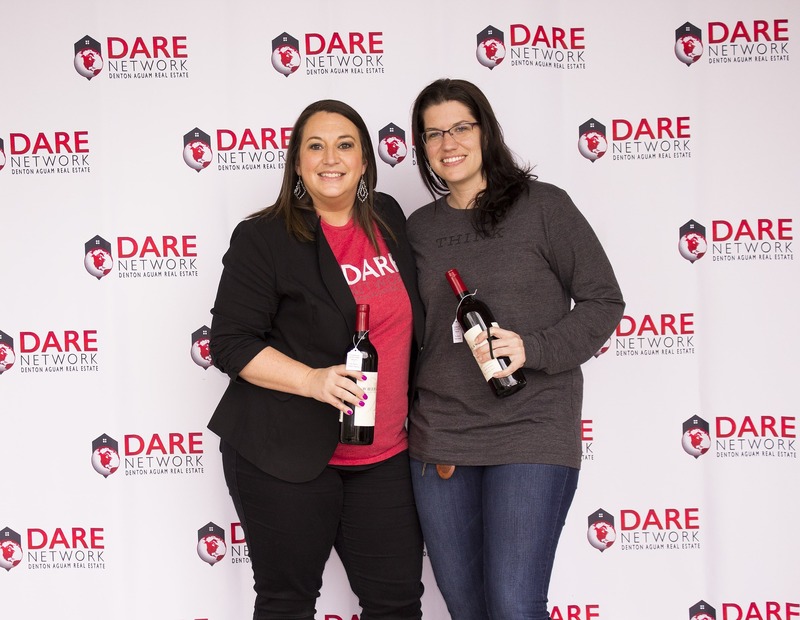 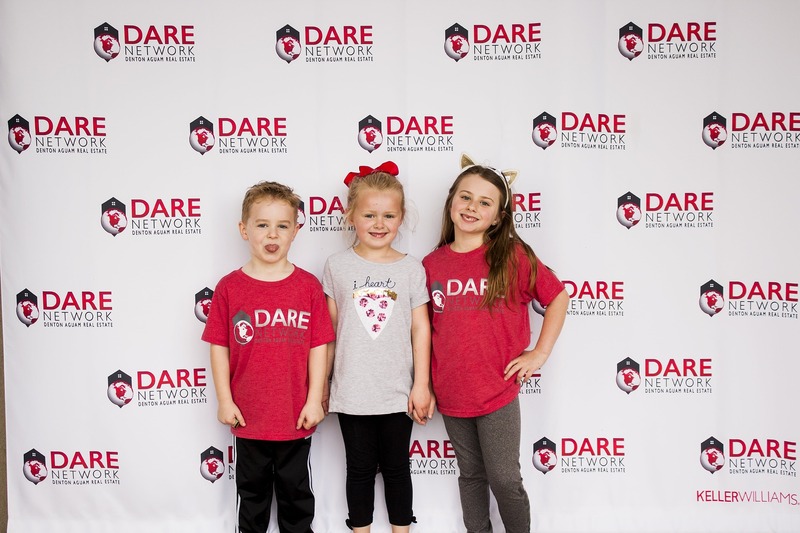 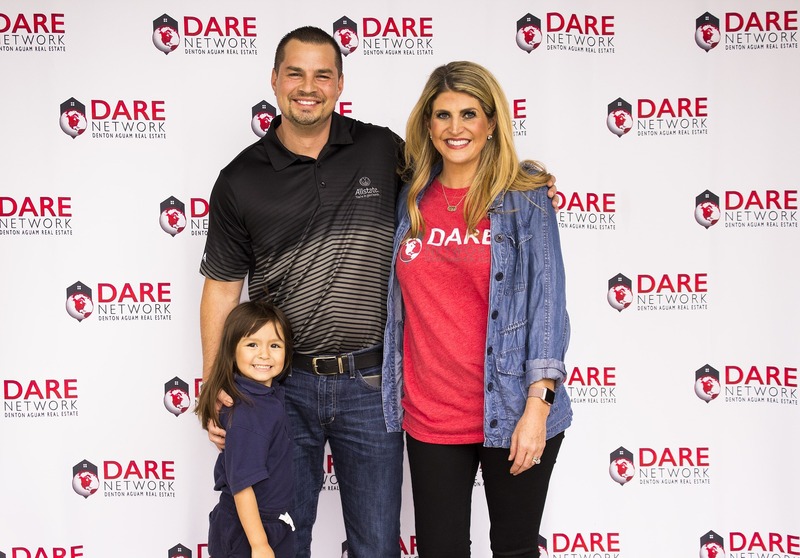 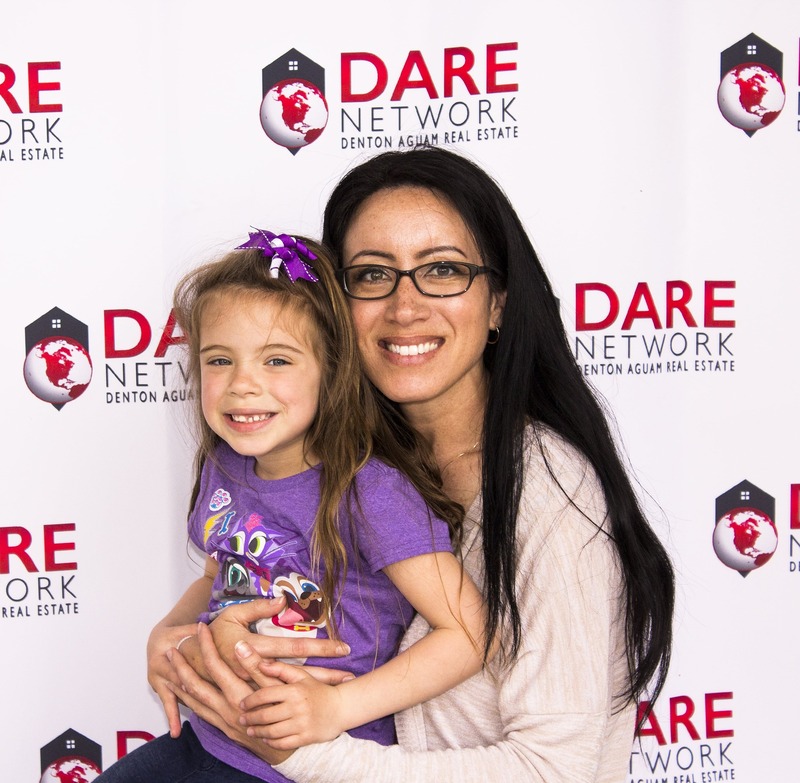 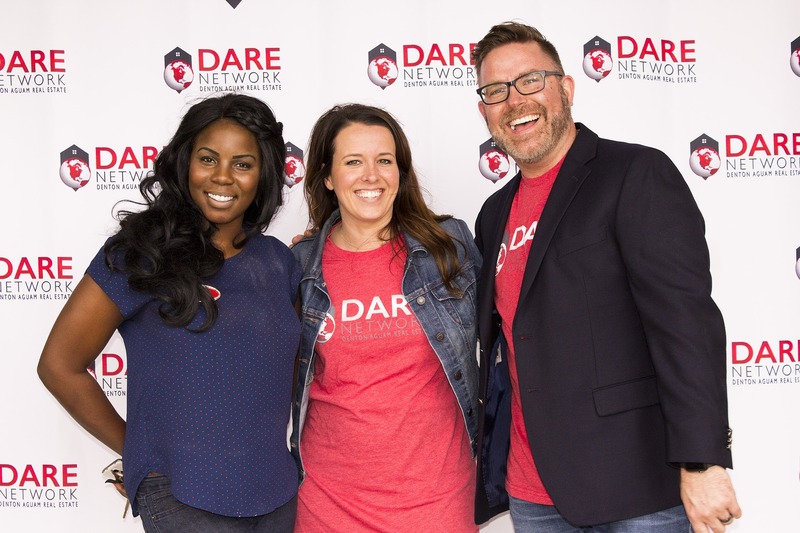 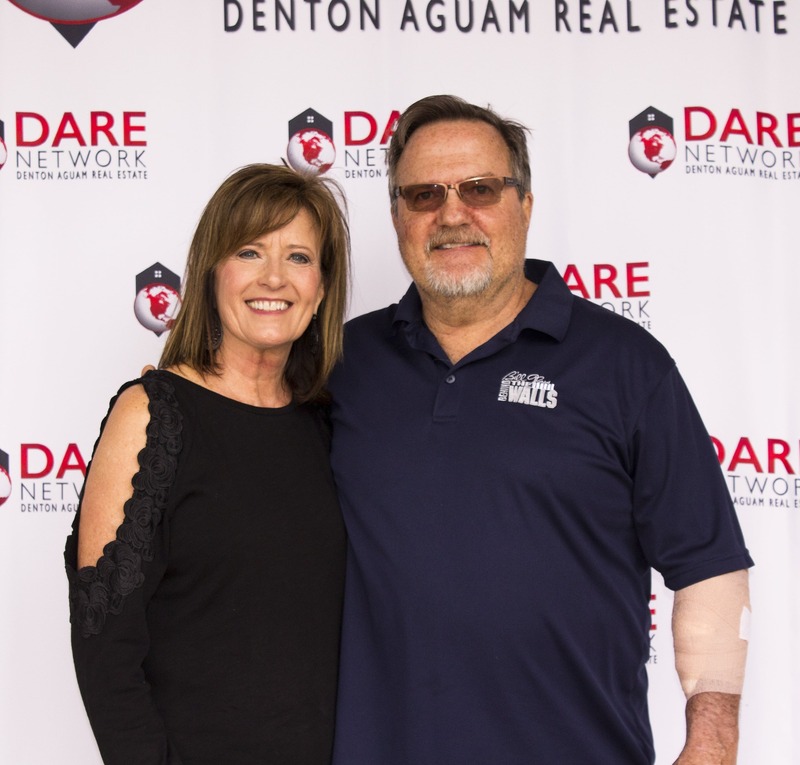 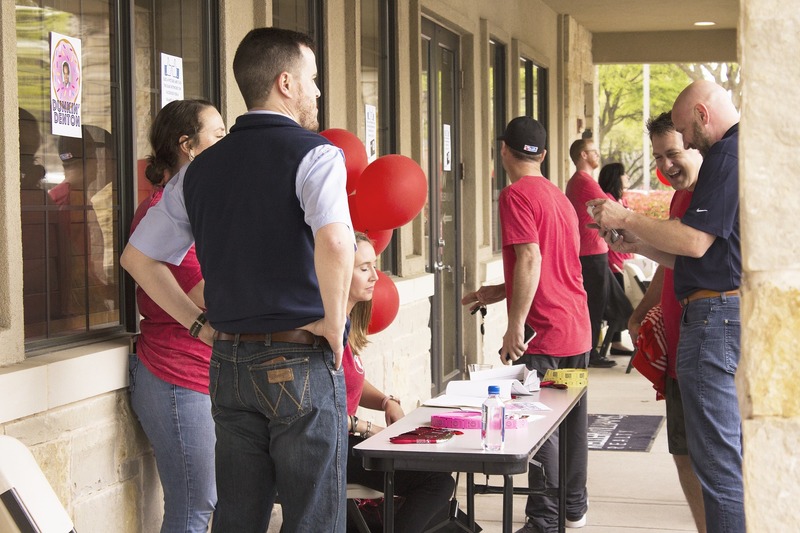 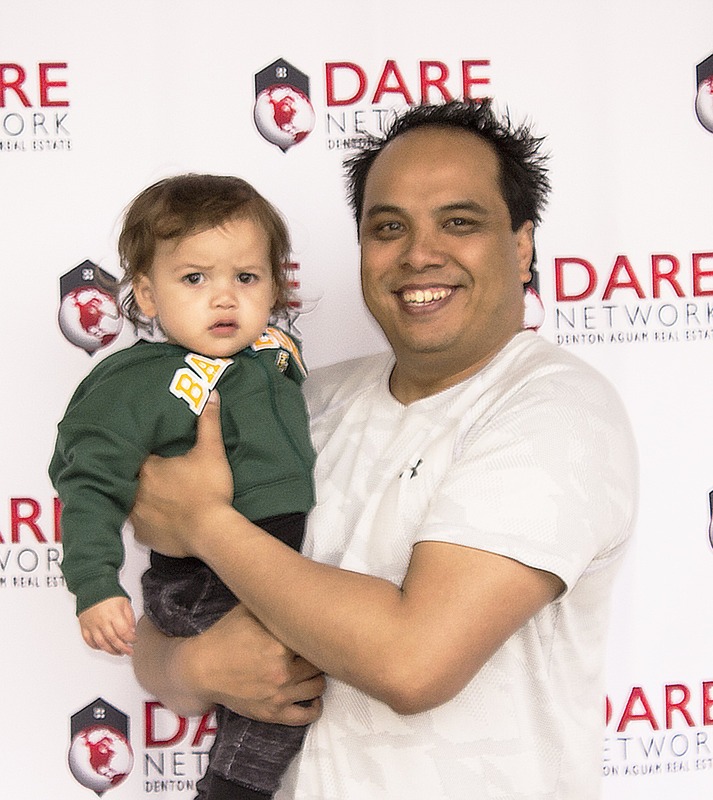 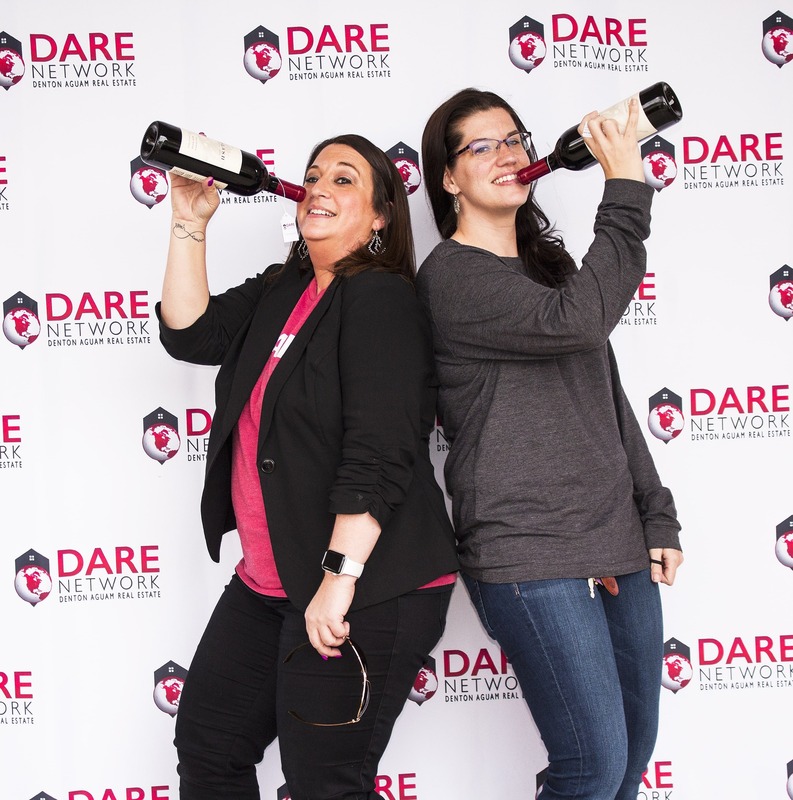 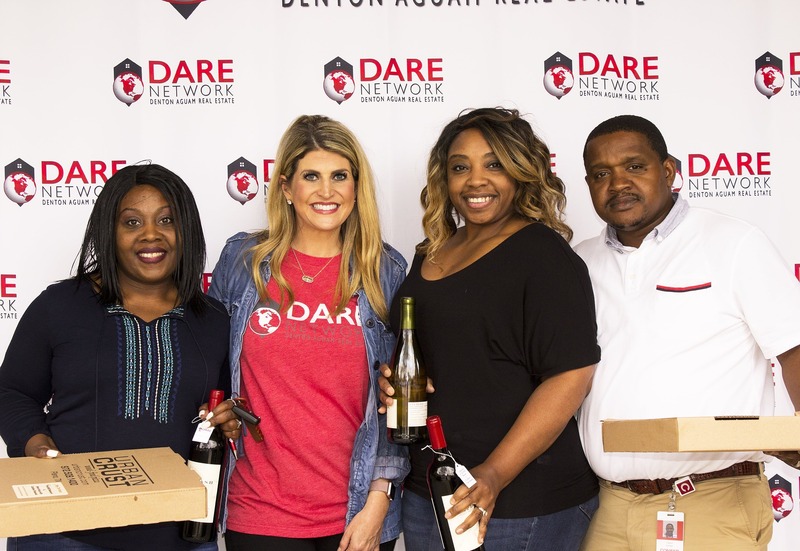 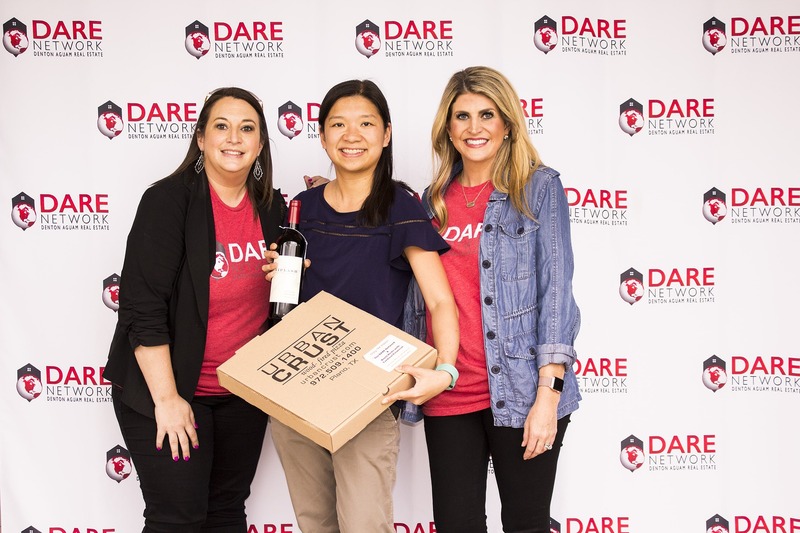 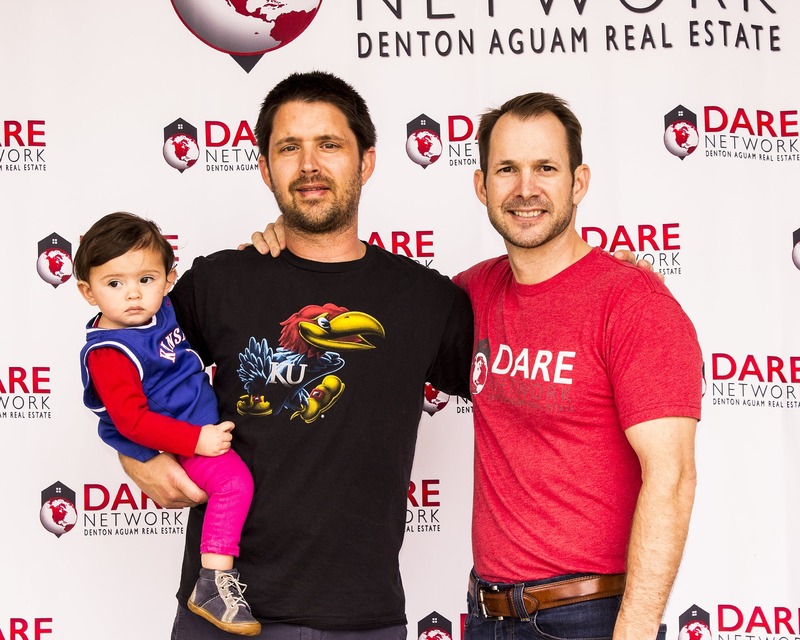 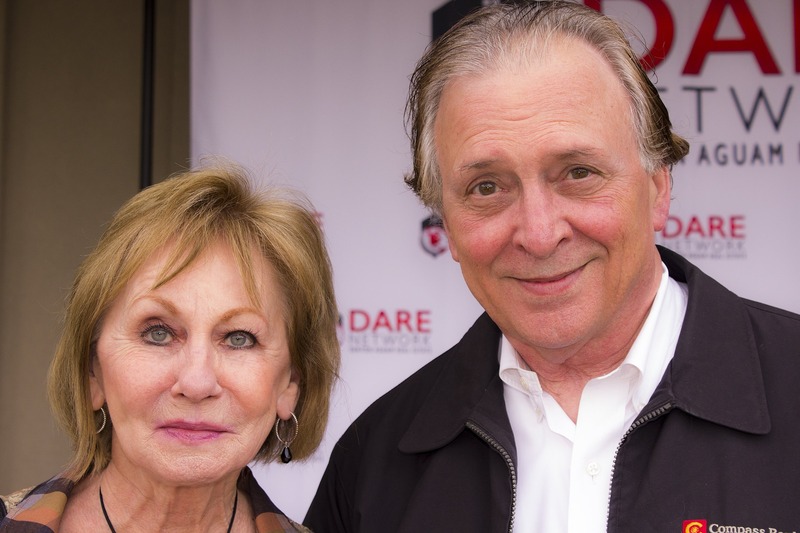 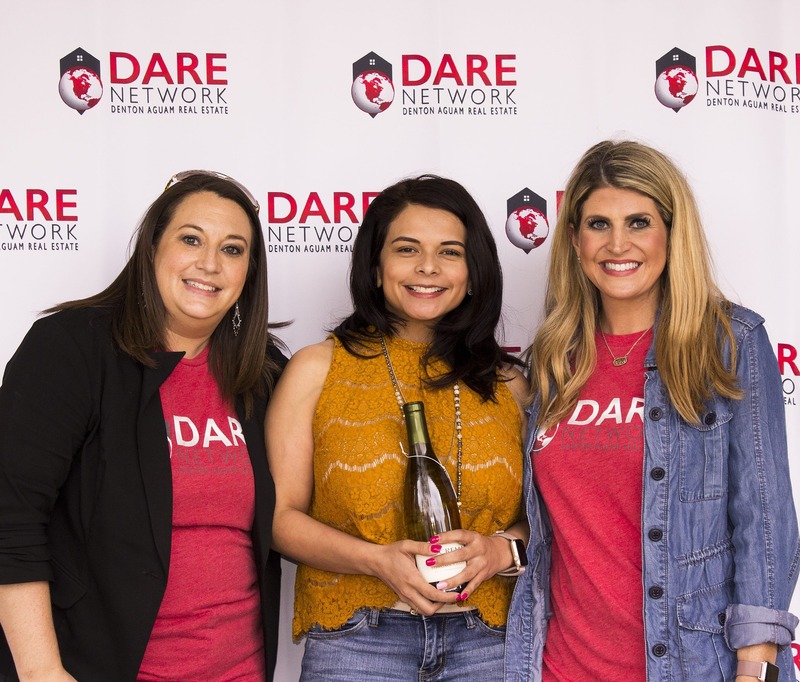 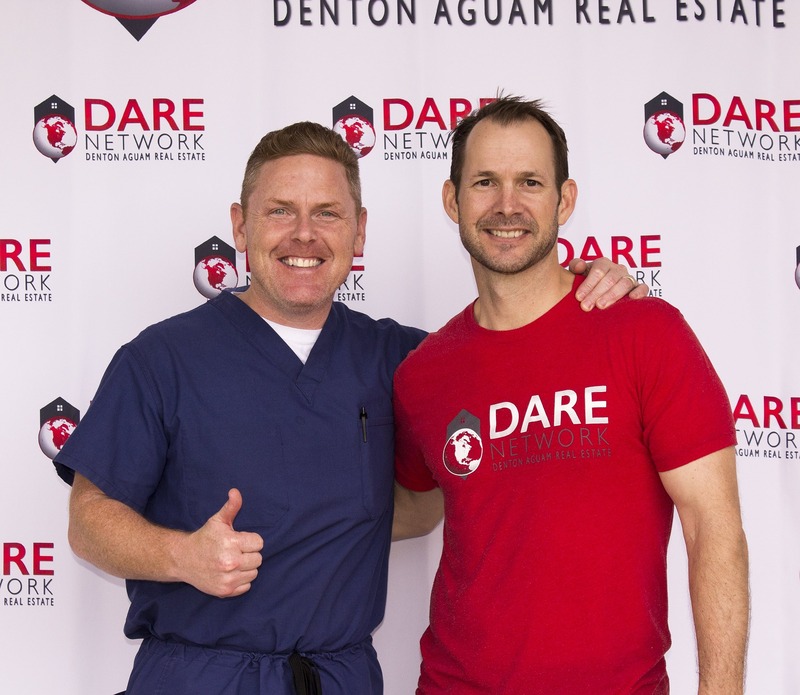 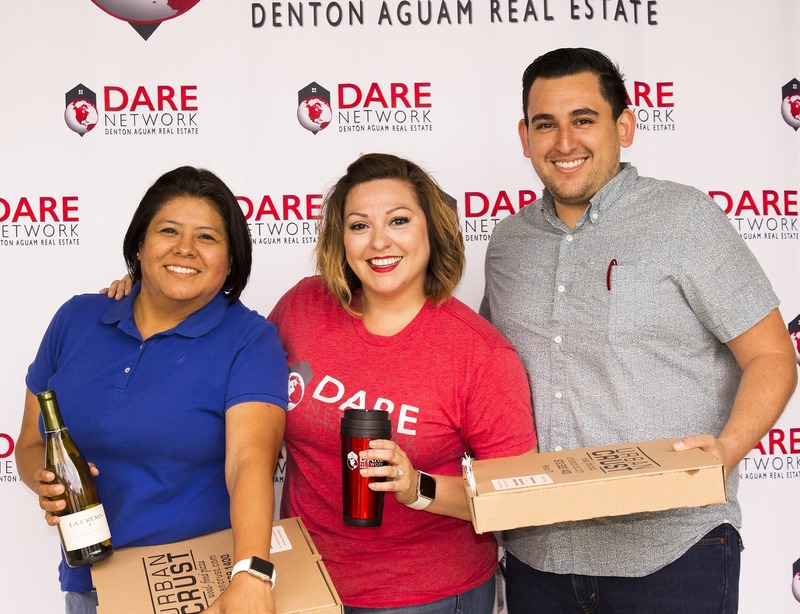 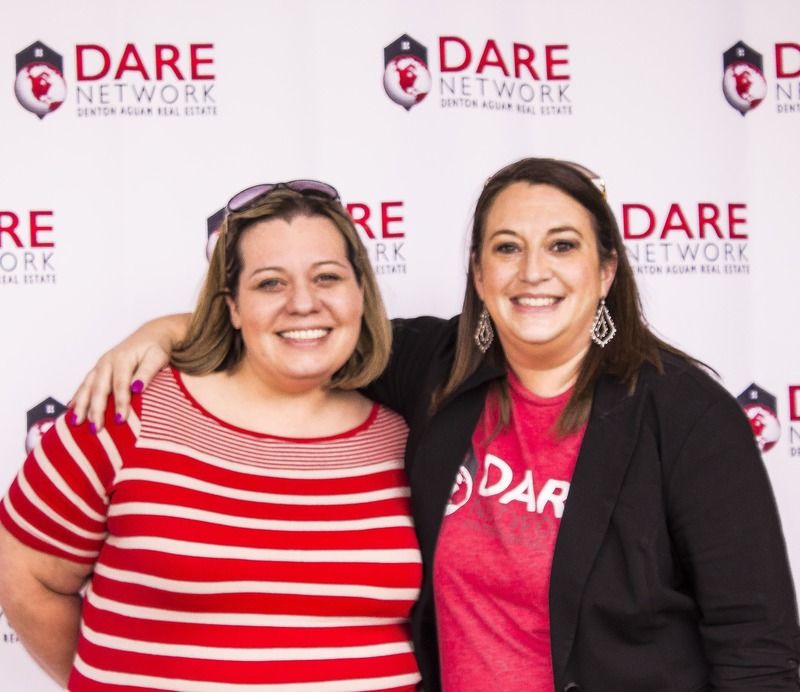 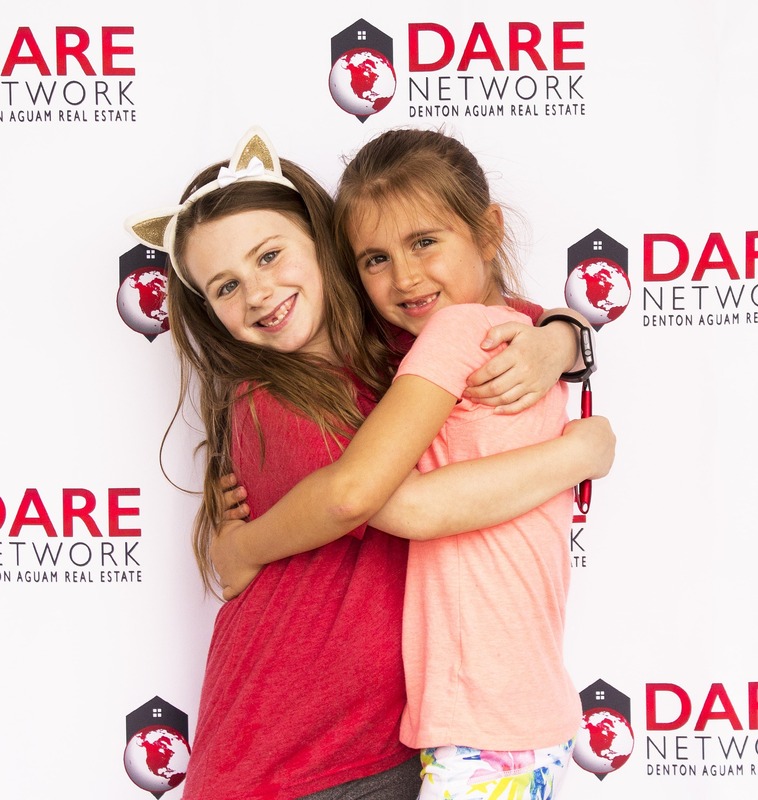 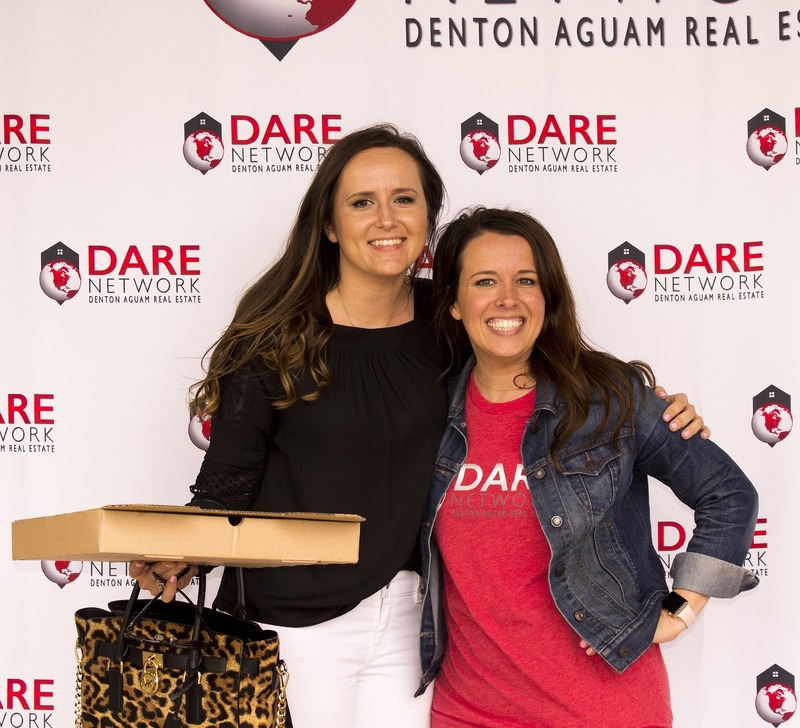 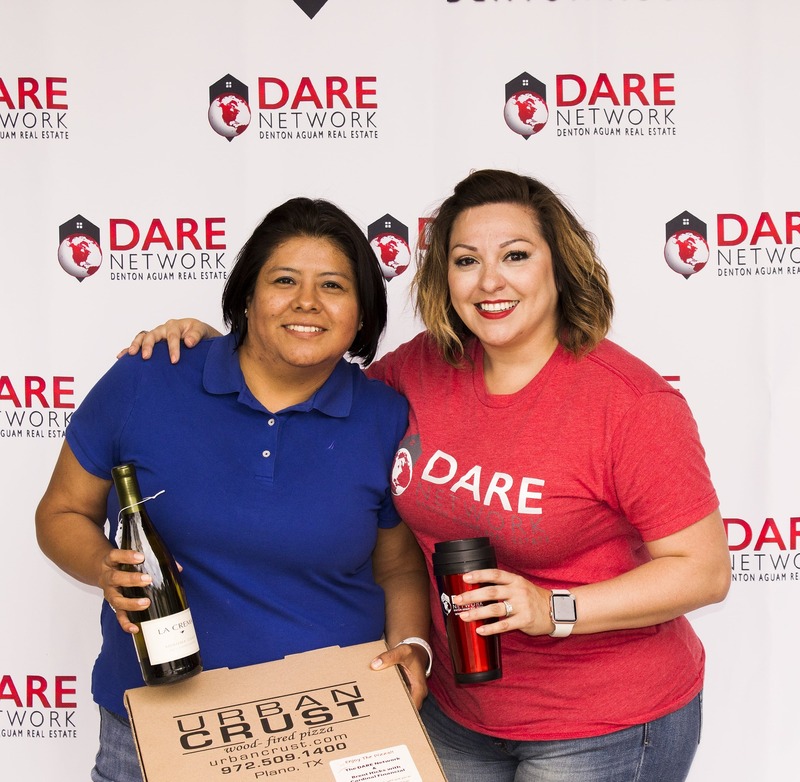 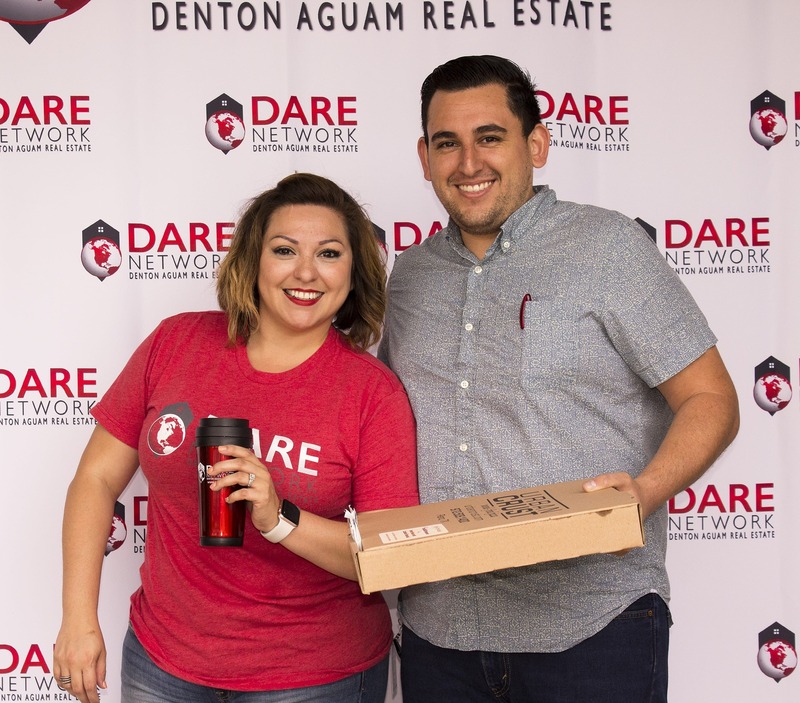 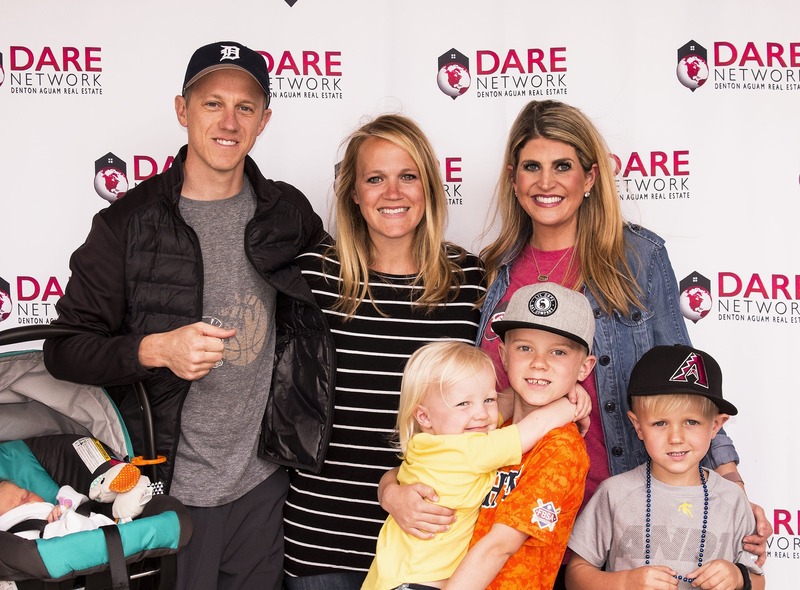 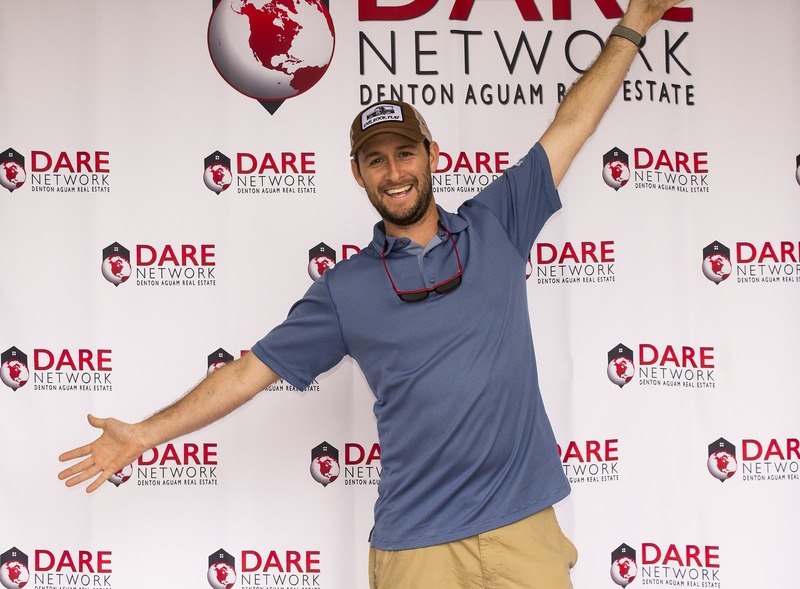 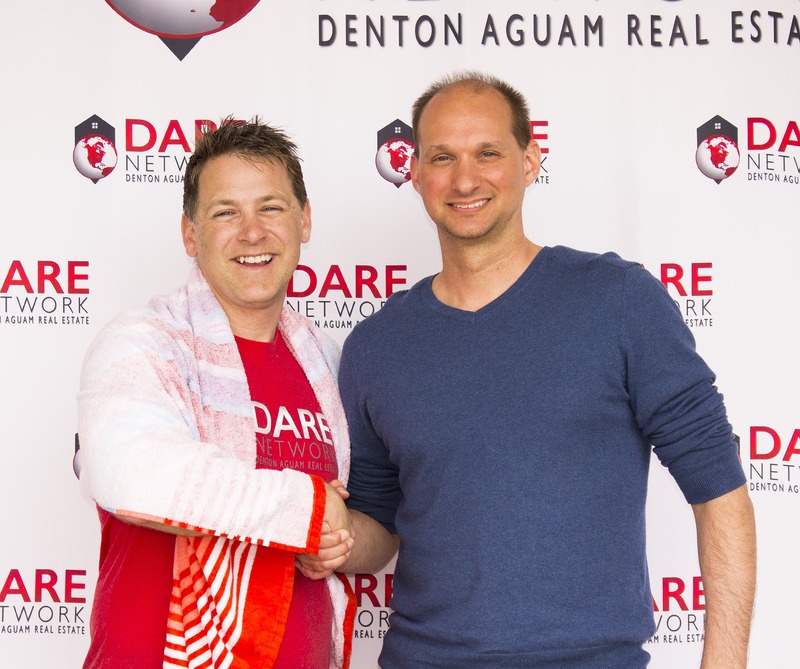 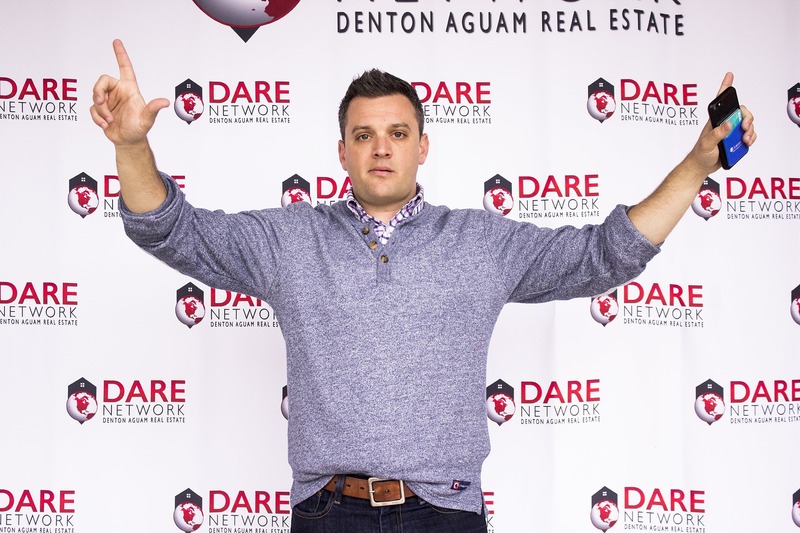 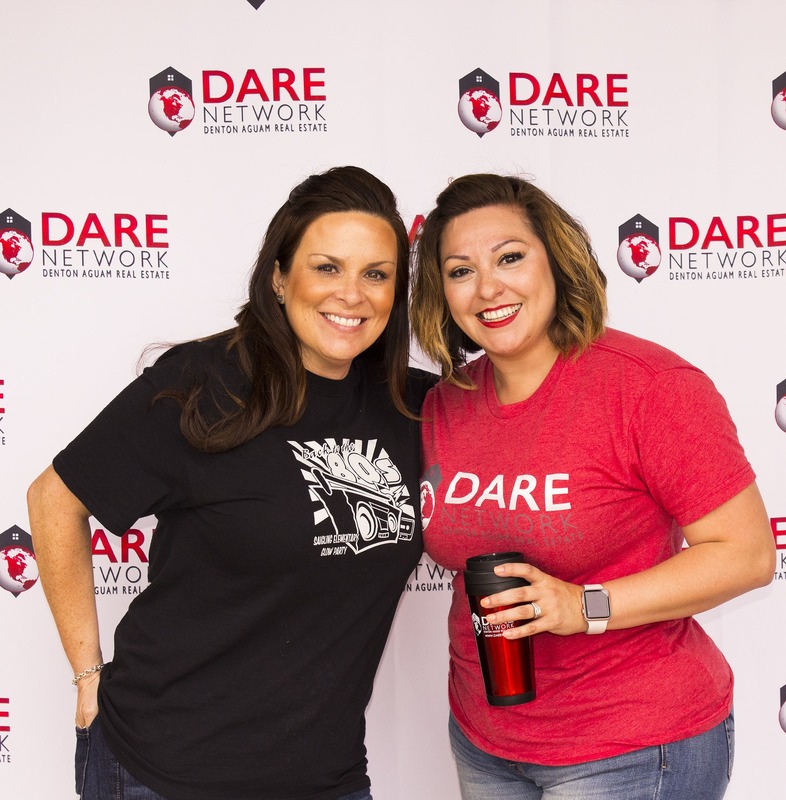 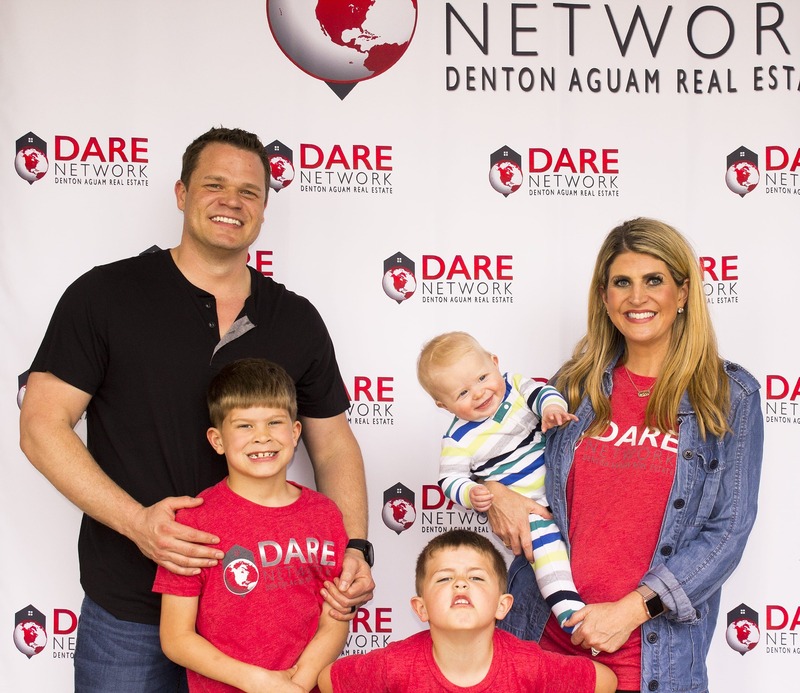 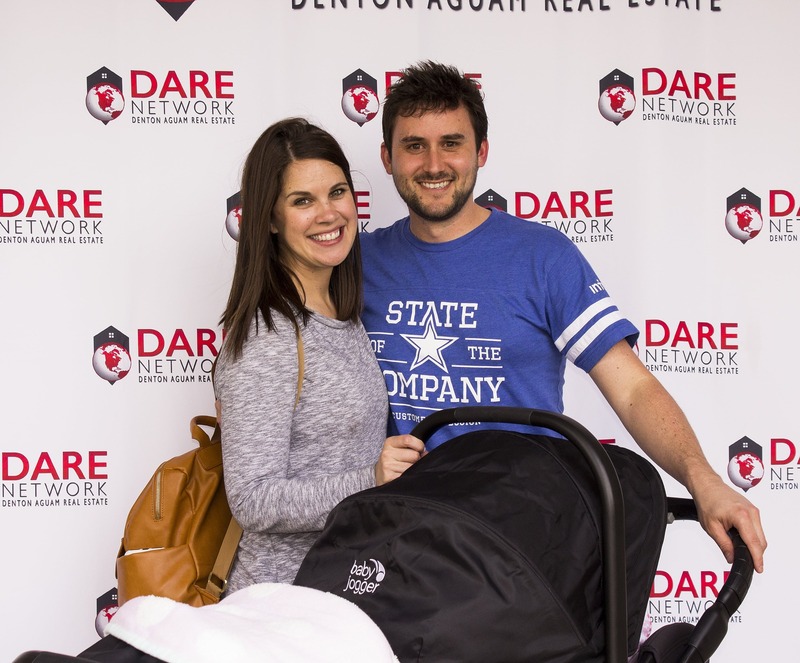 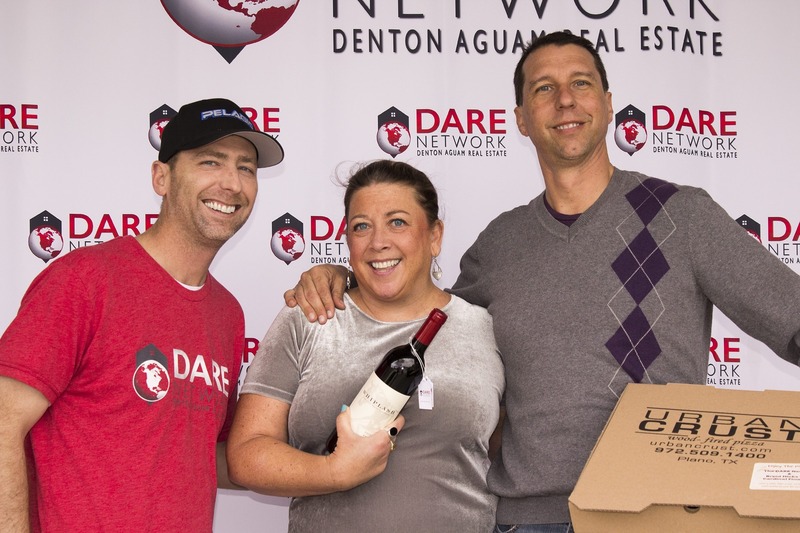 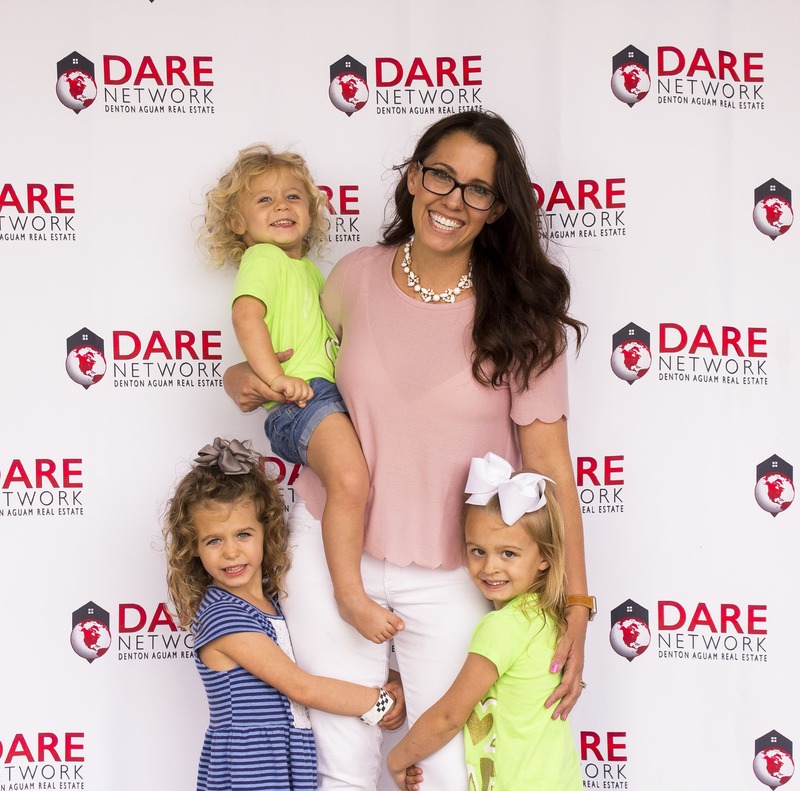 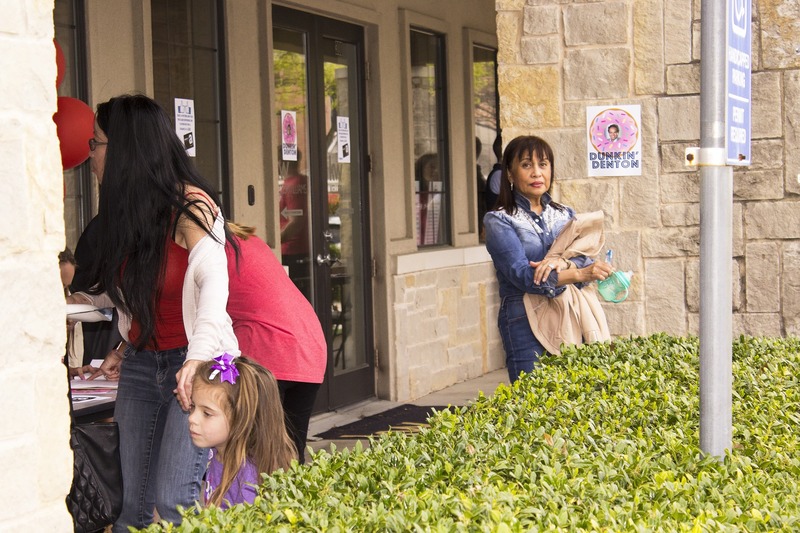 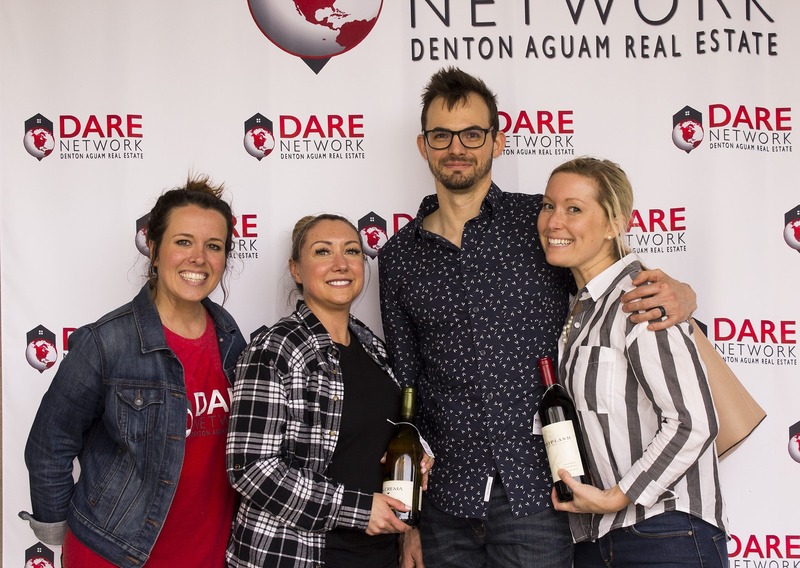 Our annual Date Night with DARE client appreciation event was a huge success! 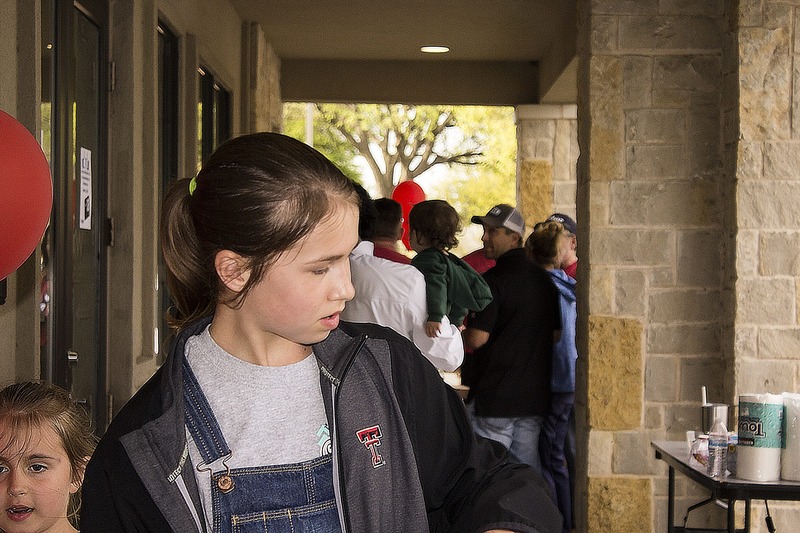 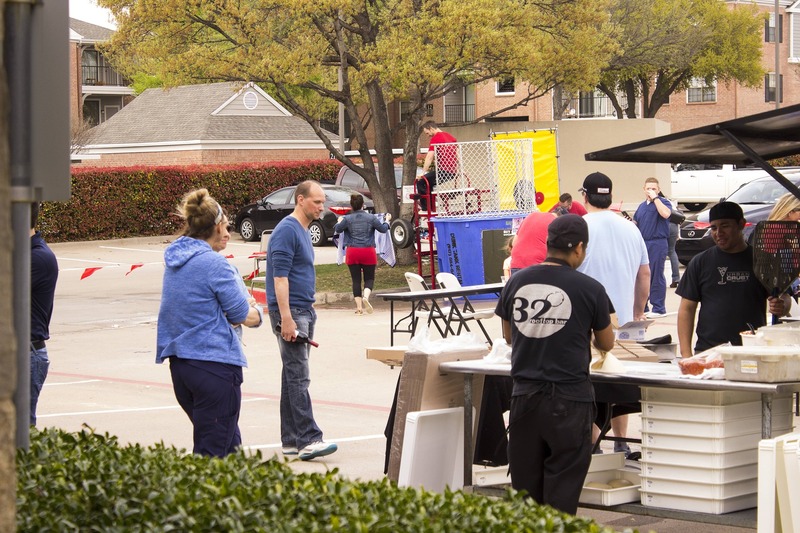 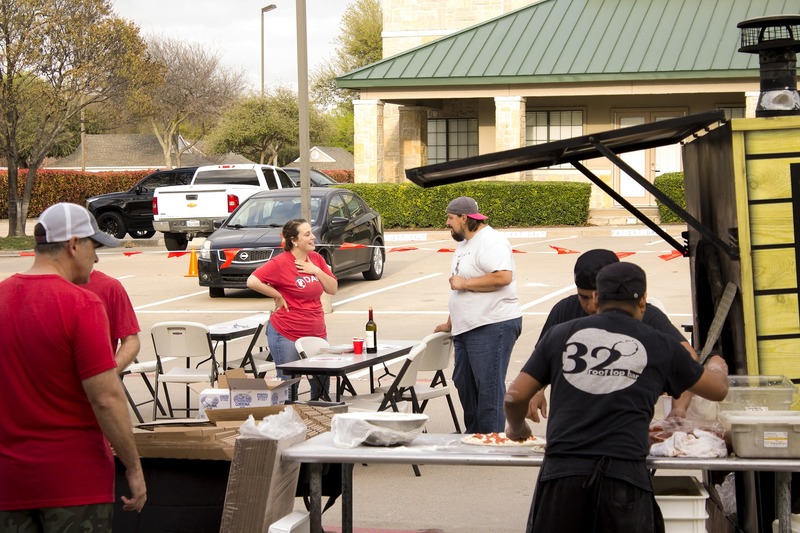 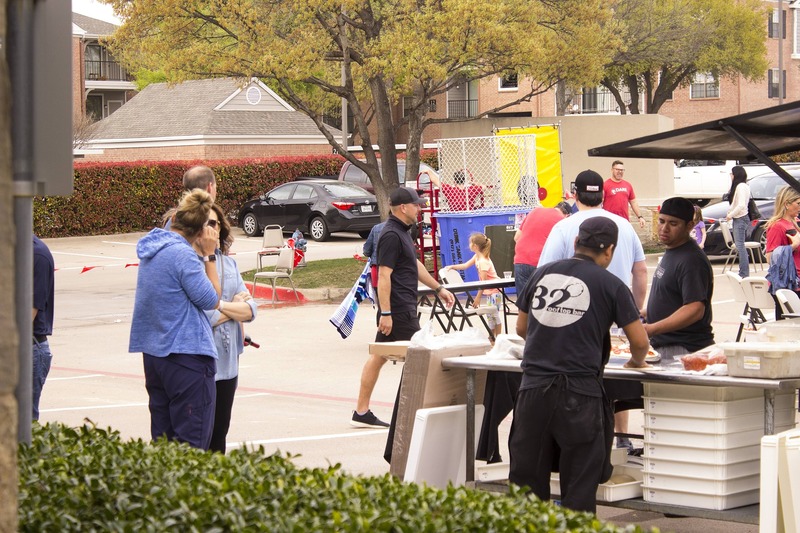 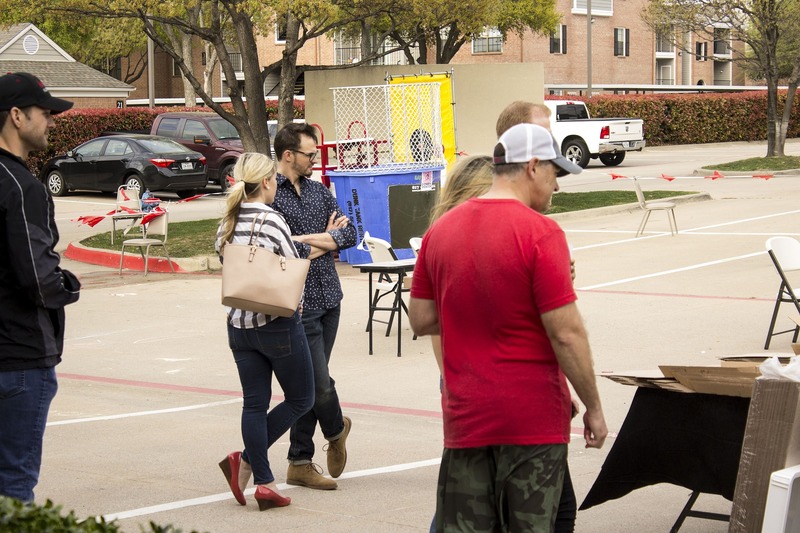 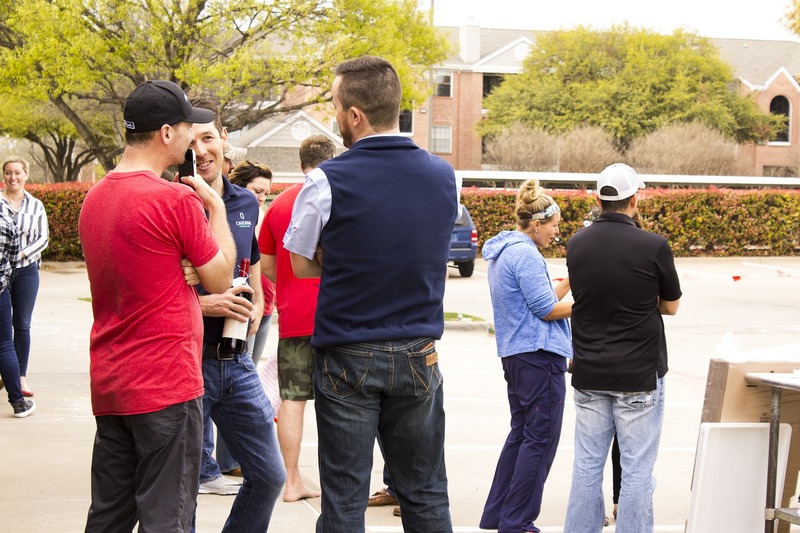 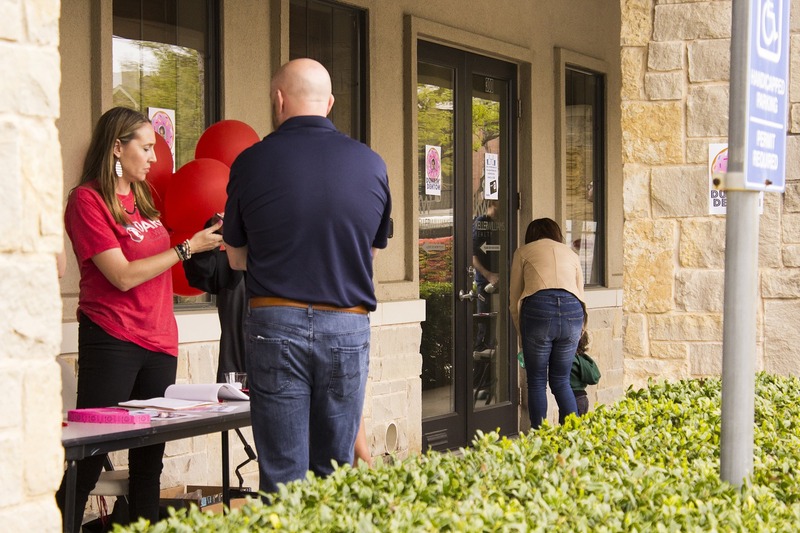 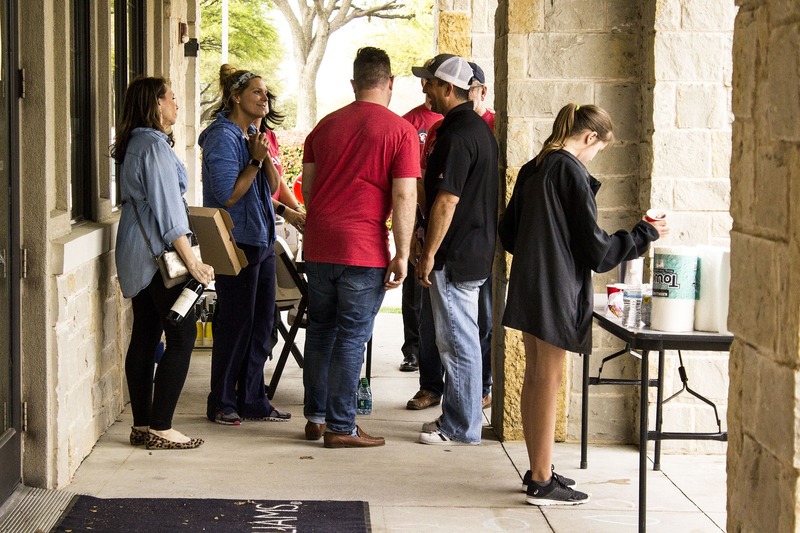 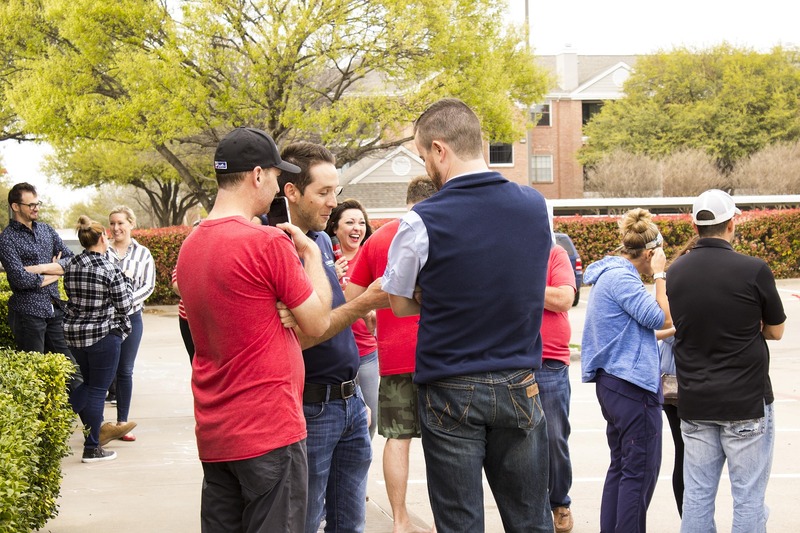 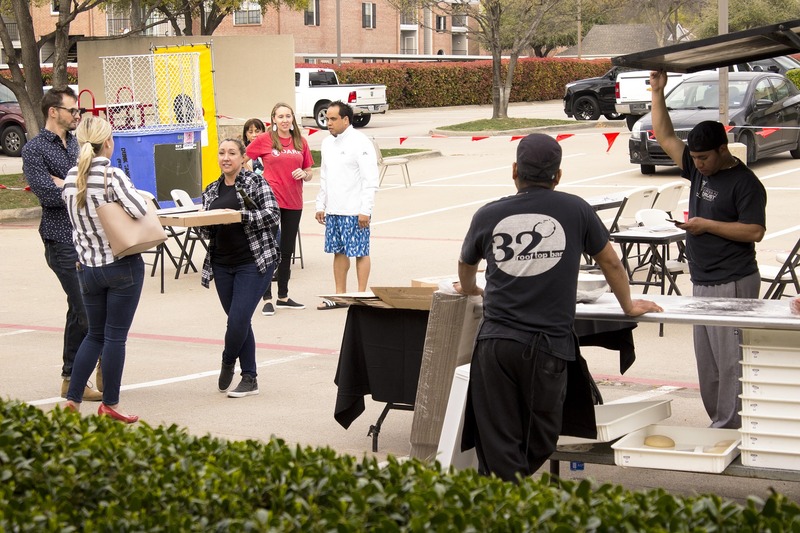 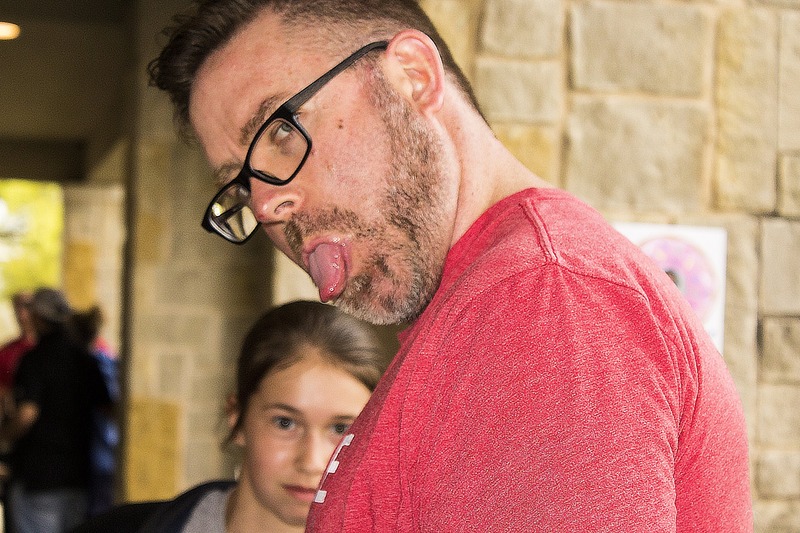 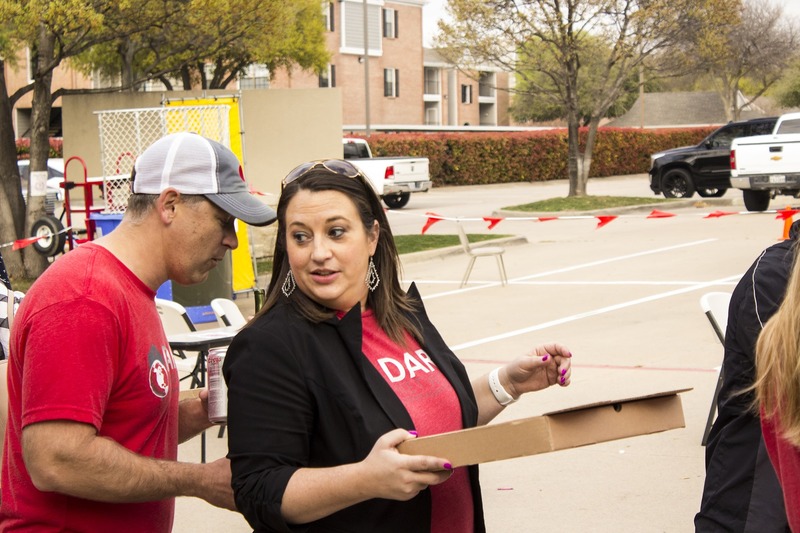 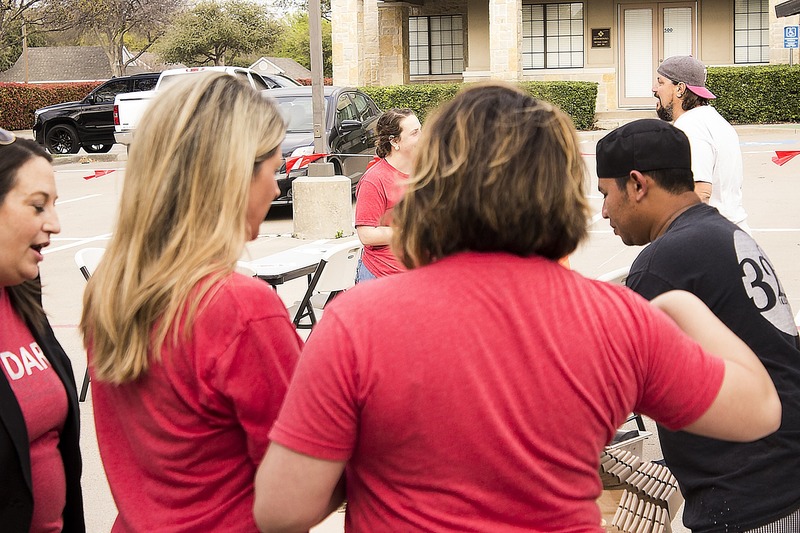 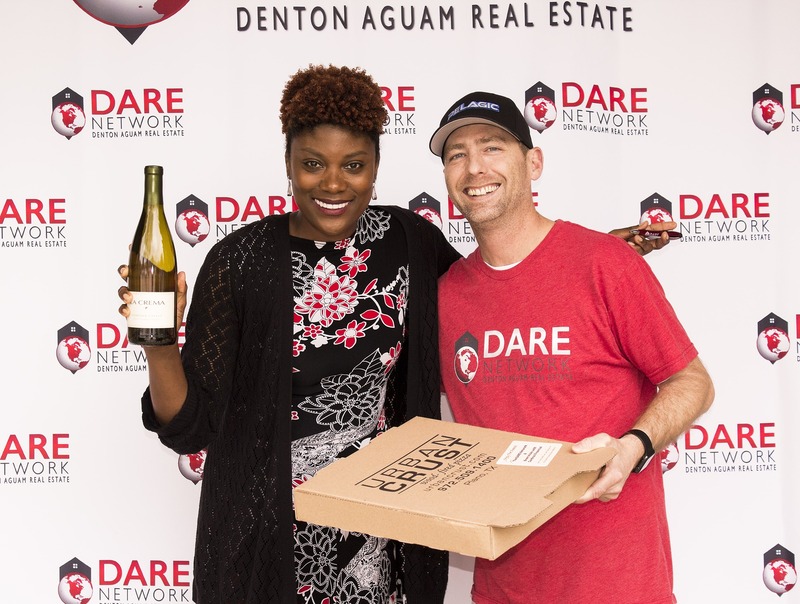 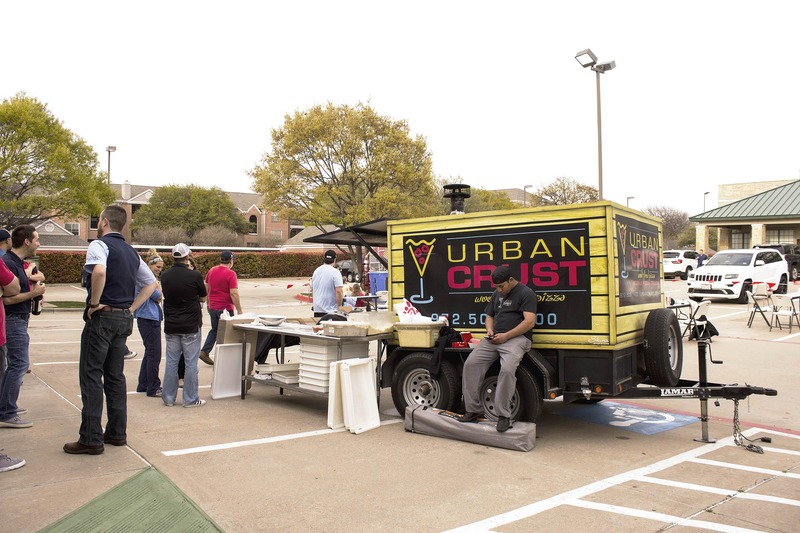 In addition to the amazing pizza from Plano's Urban Crust, their mobile pizza oven, and some great wine to accompany it, we also had a dunking booth this year. 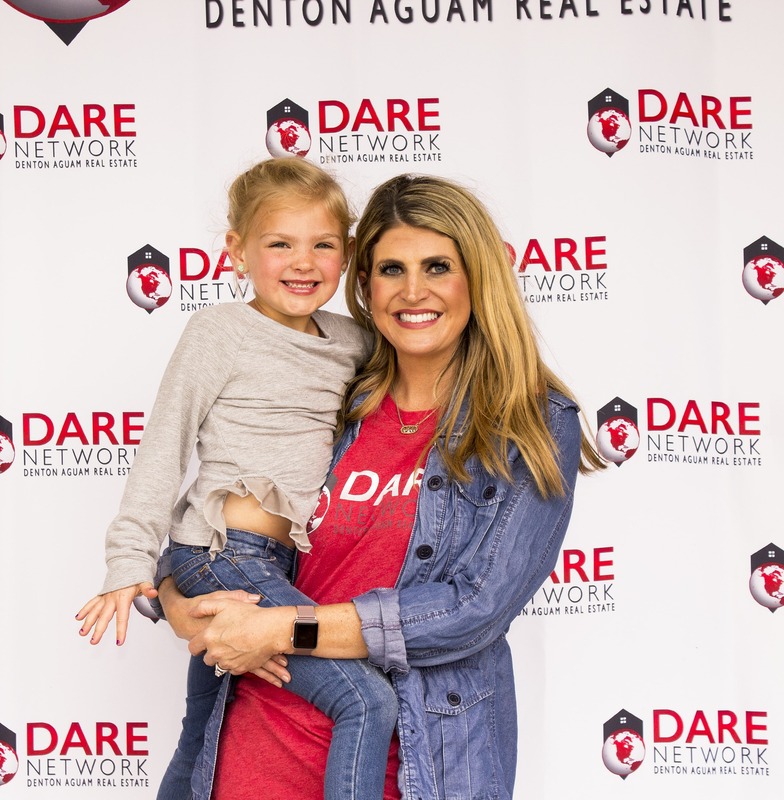 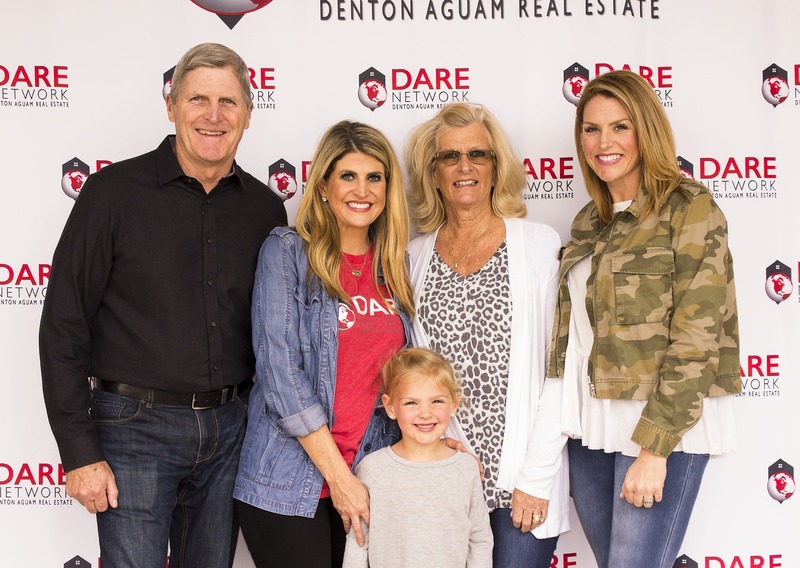 The dunking booth helped raised over $800 for the Keller Williams Agents Helping Agents initiative and was so much fun for everyone involved.